Teaching kids to love God is an active, messy–and not always easy–process, but it is so beautiful when we see godly confidence in a child’s heart! Here are four extremely helpful ways to teach confidence to kids by teaching children about God and the Bible. Raising children to love God requires a lifelong layering of biblical truth, but the foundation for teaching kids godly confidence begins with helping them understand how to study the Bible. Let’s talk about some practical ways to teach kids about God’s love and to give them unshakable confidence centered around who they are in Christ! Why is teaching kids to love God so important? And why is teaching children about God’s love an integral part of raising confident kids? Bottom line: If we don’t help kids develop a deep love for God, then faith simply becomes religion. Religion is not active, living faith that serves as a source of deep confidence, wisdom and direction. Only a growing relationship with God can provide this kind of guidance and hope. And a child’s confidence? Without a deep love for God, kids learn to trust in themselves and to follow their own passions instead of godly wisdom. Kids who are only taught self-confidence find their hope and joy based on their changing emotions and the opinions of those around them. Self-confidence is fleeting and continually shifting based on the circumstances. But when we teach our kids to base their confidence on what God’s promises are for them, we give them a stable, firm foundation on which to build every part of their lives. And the only way to develop a strong, solid foundation on God’s promises is to teach kids how to fall in love with God through every season of life (the good, the bad and the ugly). There are no guarantees in raising children! However, I’d argue that these four principles create a great foundation for godly confidence for kids. Teaching kids confidence starts with teaching children they are loved by God! Is raising your child to love God a priority for your parenting? If so, I encourage you to prayerfully consider these ideas on how to increase confidence in children by teaching children about God’s love . 1) Grow kids confidence by teaching them to love God and to treasure the Bible. Share with them early and often about God’s amazing promises for them in the Bible. When they ask tough questions, dive together into God’s word for the answers. Show them how to find joy and comfort in Scripture when life is challenging. Teach kids that they are loved by God just for being who they are–no strings or conditions attached. Don’t just tell your kids “Jesus loves you.” Share your life with them so that they know why a relationship with Jesus changes everything. Remind that God is using their greatest life trials to make them into a beautiful masterpiece. 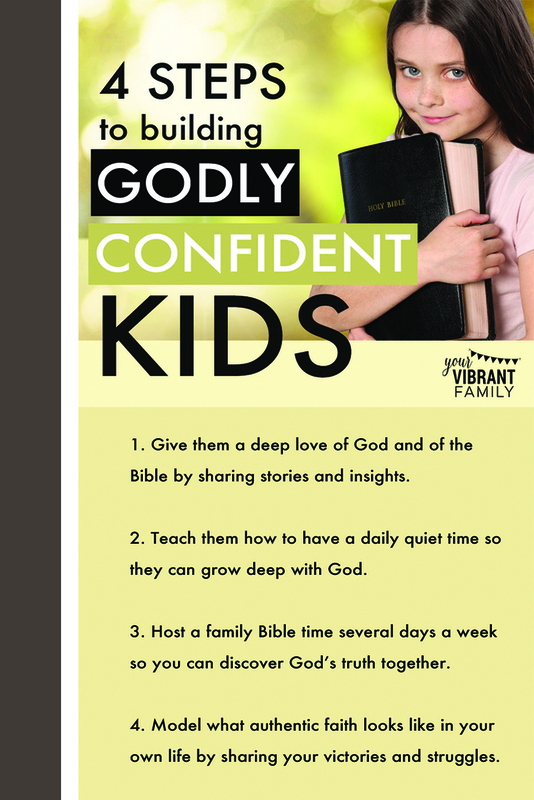 2) Build godly confidence in kids by showing them how to have a daily quiet time with God. My husband and I have taught our kids a simple method for not just reading the Bible but deeply understanding God’s truth. It’s called the 5Rs Bible Study Method™ and it’s something I developed because I wanted an easy, simple way to teach my kids to study the Bible (and to learn how to apply scriptural principles to daily life). You can teach your kids this simple Bible study method too! 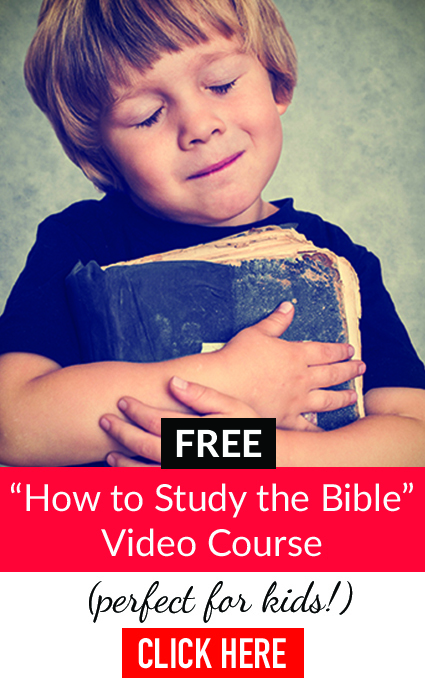 Go here to get a free video course that shows you step by step how to study the Bible. Teaching kids how to study scripture is essential for teaching kids to love God! And I know this simple, powerful Bible study method will make it easy for your kids to grow closer to God too through a daily quiet time. Don’t miss it! CLICK HERE TO TEACH KIDS TO LOVE GOD BY LEARNING HOW TO STUDY THE BIBLE. 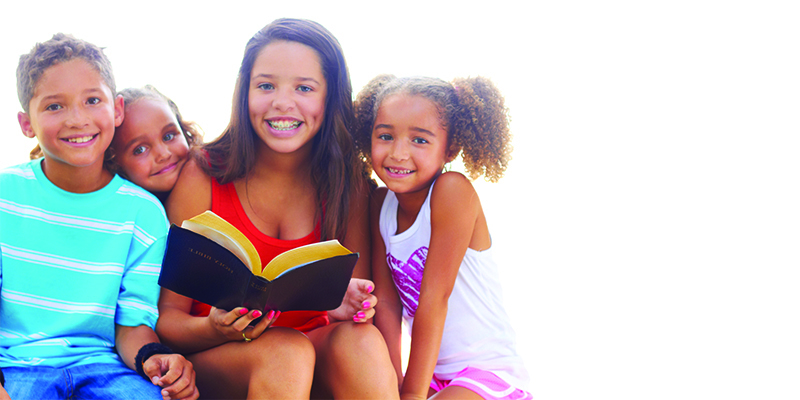 3) Host a family Bible time several days each week with your kids. 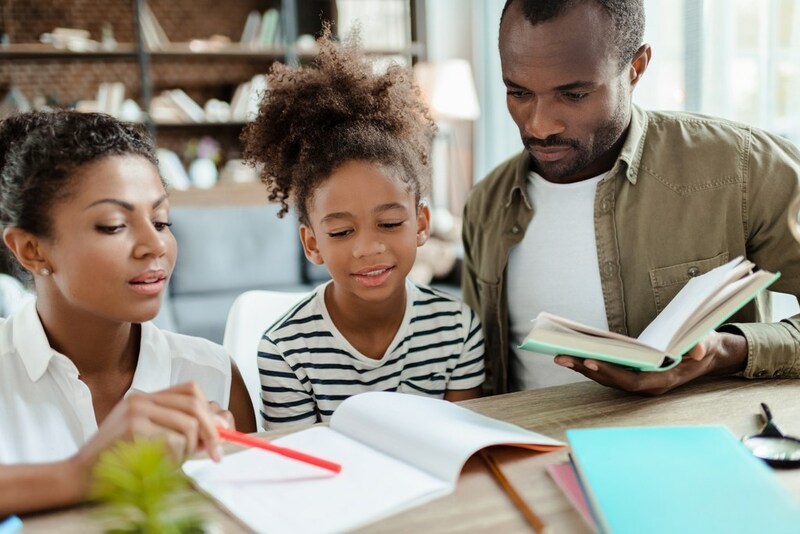 While I believe the ultimate goal is for kids to develop their own daily quiet time with God, we also believe that family devotions are incredibly important too for teaching children how to understand and apply God’s word to their lives. The Be Loved 5Rs Bible Study™ Journal (based on the 5Rs Bible Study™ Method taught in the free video series I mentioned above) is a fantastic way for families to learn together how to love God! How Can the Be Loved 5Rs Bible Study Journal Help My Kids Grow in Confidence? 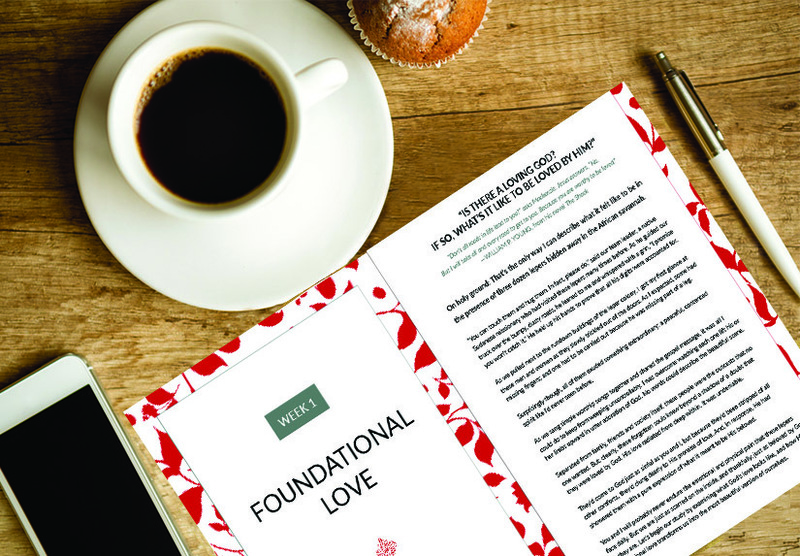 The Be Loved 5Rs Bible Study™ Journal is a one-of-a-kind love Bible study that helps you answer common questions about love by looking at Bible verses and biblical stories of those who also struggled with these issues. Why is it important to talk through these issues? Because these are the questions that keep us from experiencing God’s love. Many of us have a hard time fully understanding God’s love because we get stuck in these issues. And an important part of developing kids’ confidence is teaching kids how to let God’s love serve as their foundational source of self-esteem. When our kids are secure in their understanding of how much God loves them, then it’s so much easier for them to accept themselves for who they are (and to look to no one else but God for their self-identity). Don’t you want your kids to have an unshakeable confidence in God–and that He loves them no matter what?! Me too! That’s why I love this study! 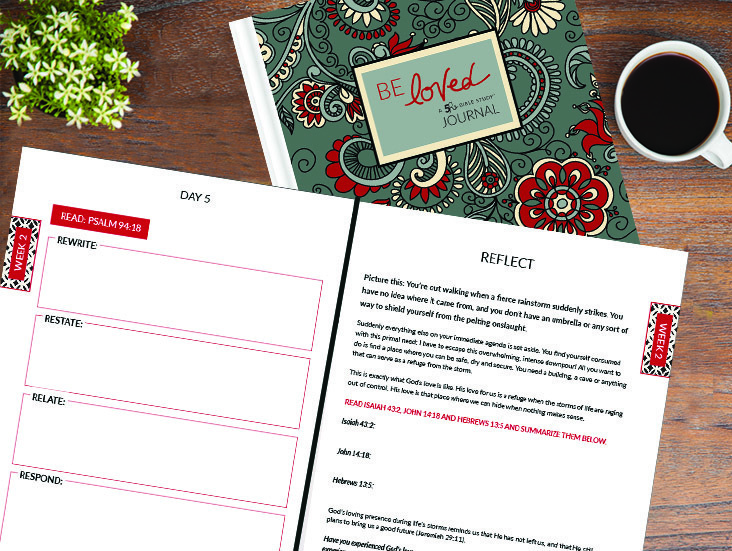 How Can I Use the Be Loved 5Rs Bible Study™ Journal for Family Bible Time? 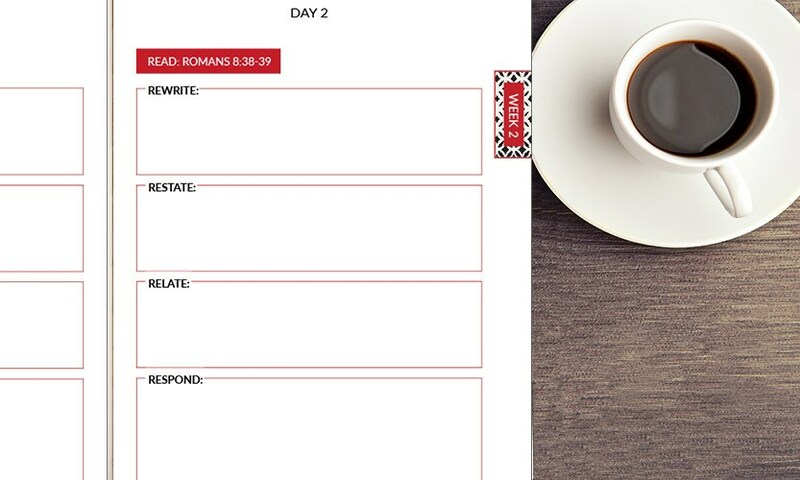 First, let me explain the unique Bible study format for the Be Loved 5Rs Bible Study™ Journal. 1) Day 1: Connect to that week’s topic through a heartfelt devotional message. Each week answers one of those six questions about God’s love shared above. And the devotional shares a story and introduces the week’s topic in an engaging way. 2) Day 1-5: Analyze and apply five powerful love Bible verses (one verse a day) using the one-of-a-kind 5Rs Bible Study™ Method. This method teaches you to Read, Rewrite, Restate, Relate and Respond to each verse (you can learn more about the 5Rs here) and it’s such a wonderful way to teach anyone to not only understand the Bible but make it real in a person’s every day life! 3) Day 6: Then at the end of the week answer several thought-provoking questions in the “Reflect” section, plus read additional scriptures. Then at the end of each week (in the “Reflect” section) you’ll find tons of great discussion questions and journal prompts here so that you can delve even deeper into the topic of God’s love! The “Reflect” section also includes additional Bible reading where you’ll hear stories of others in the Bible whose lives were dramatically changed by God’s love. 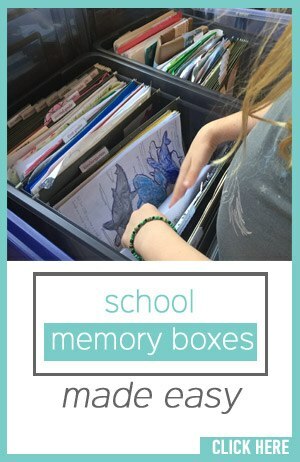 It’s a great way for kids (or anyone!) to get comprehensive biblical answers to these important questions about God’s love. IDEA: If you’re doing this Bible study about love as a family, you can encourage everyone to do steps 1-2 individually throughout the week, and then use the “Reflect” section one day on the weekend (we do it on Saturday) as a chance to review together what you learned and engage in valuable discussion. With the unique combination of independent and group Bible study teaching, this amazing love Bible study is a fantastic way to teach kids about God’s love (and build their confidence) in an easy and streamlined way. Go here to purchase the amazing Be Loved 5Rs Bible Study Journals so that you can bless your family (and yourself) with the life-changing gift of knowing God’s love! It’s the perfect way to teach your kids about God’s love and give them an unshakable, godly self-confidence! Get started today!